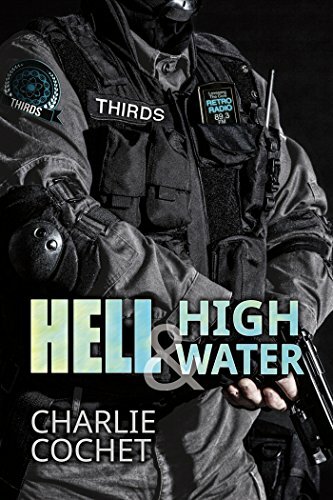 "Hell & High Water" by Charlie Cochet- M/M, paranormal romance~ Price drop to FREE! 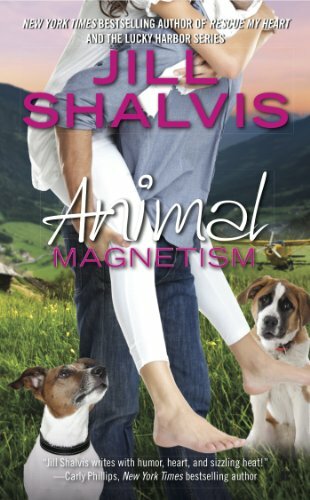 "Animal Magnetism" by Jill Shalvis- M/M, contemporary romance~ Price drop to $0.99! 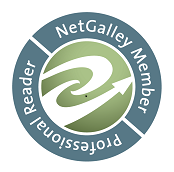 "Beyond the Sea" by Keira Andrews- M/M, contemporary romance~ Price drop to $0.99! 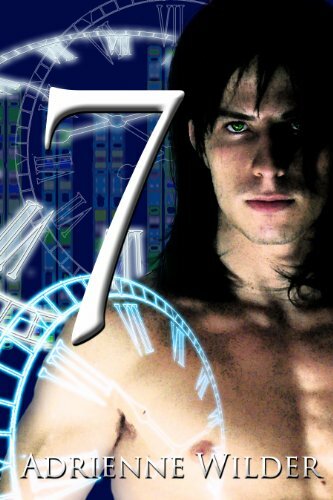 "Seven" by Adrienne Wilder- M/M, sci-fi romance~ Price drop to $0.99! 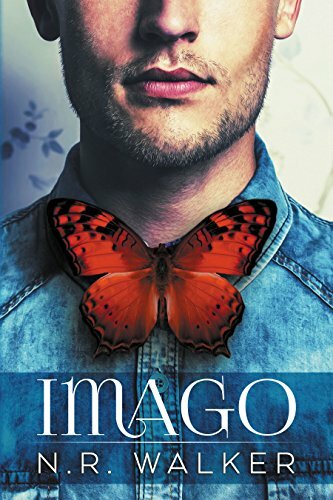 "Imago" by N.R. 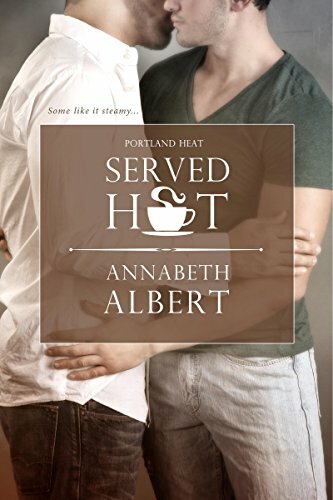 Walker- M/M, contemporary romance~ Price drop to $0.99! 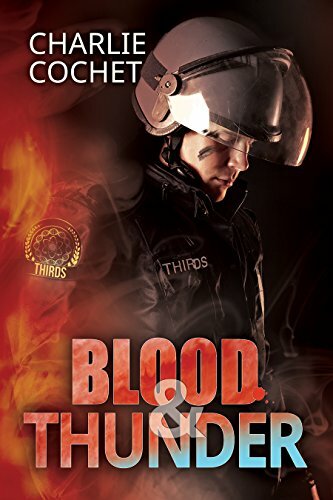 "Blood & Thunder" by Charlie Cochet- M/M, paranormal romance~ Price drop to $1.99! Thanks for the great deals! !